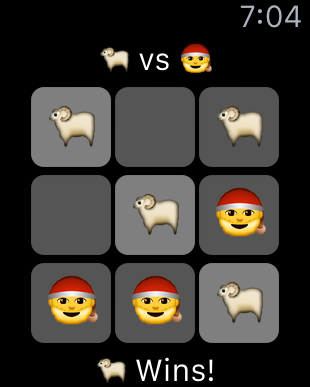 The classic game of Tic Tac Toe is even more fun with Emojis! 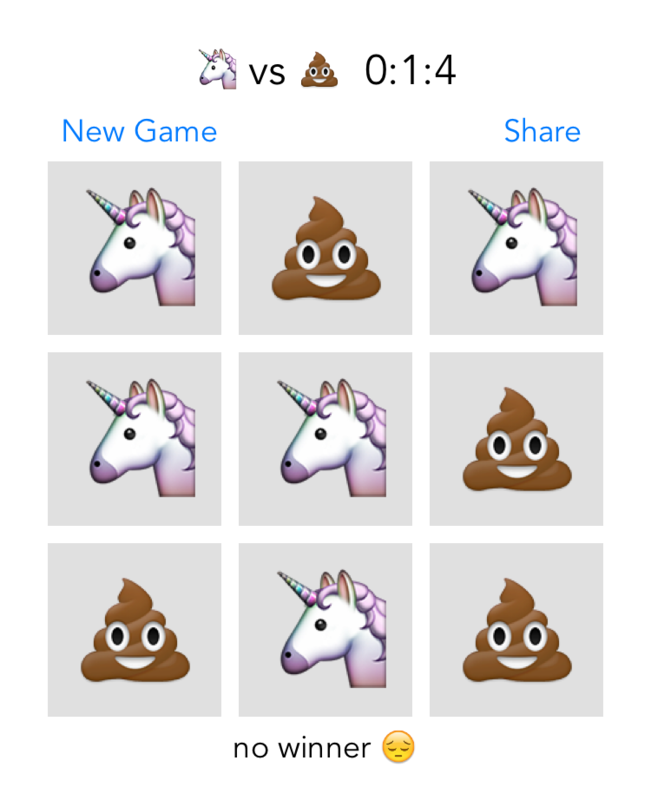 Now Available in the iTunes App Store! 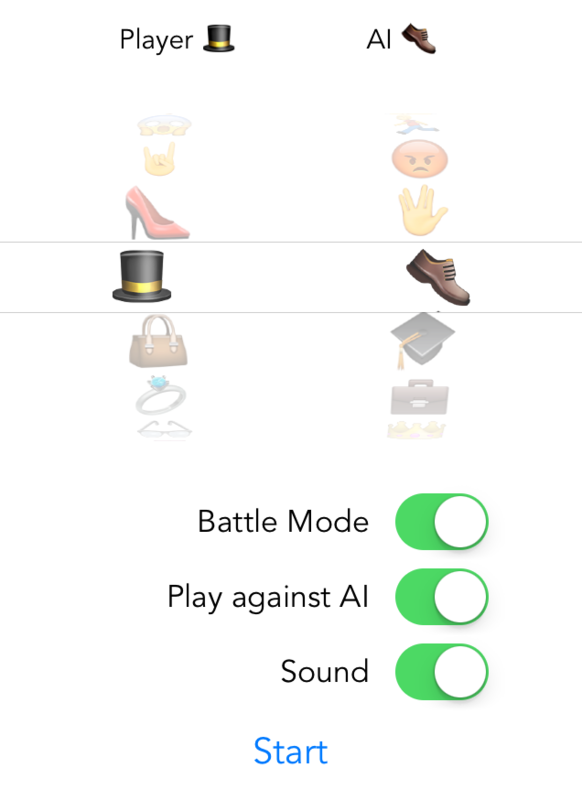 Battle Mode where some emojis have super powers! See if you can discover them all! 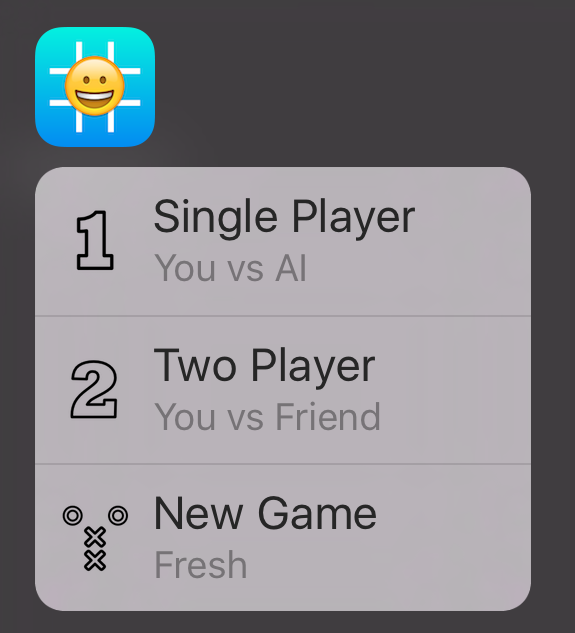 Easy on your phone’s battery and and your memory! 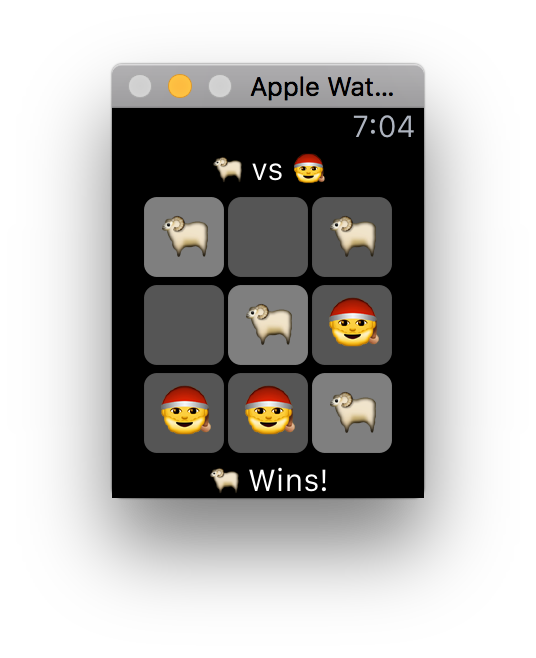 Play on your watchOS 2.2 and above Apple Watch!